COME FOR A BOAT RIDE! 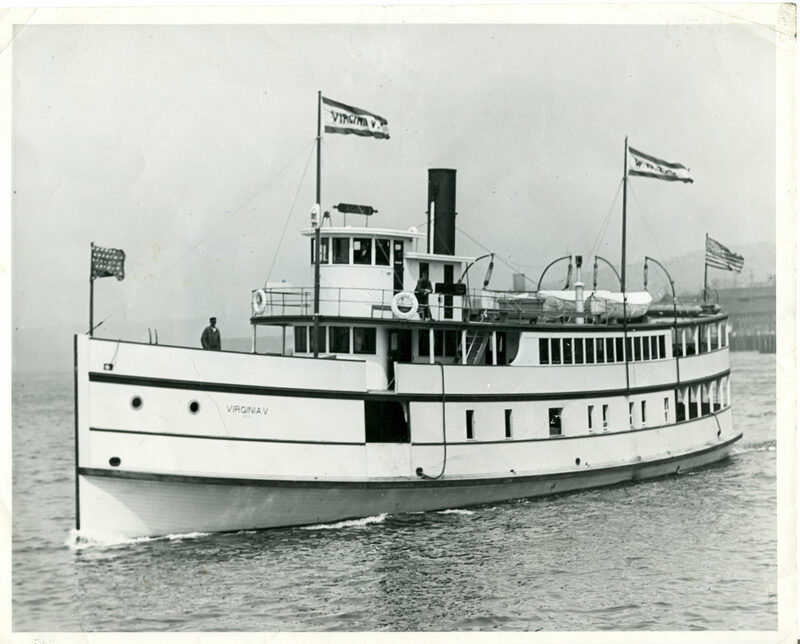 The Steamer Virginia V is a National Historic Landmark and a treasure of Seattle's maritime history. 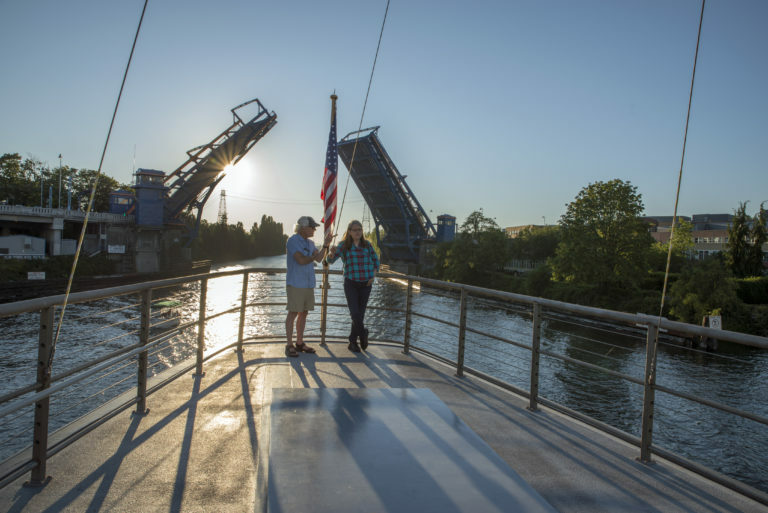 From our home port in the city's vibrant South Lake Union neighborhood, we travel the waters of Puget Sound and explore the region's rich history. Come aboard! Experience a piece of the past in the middle of one of America's most modern cities. 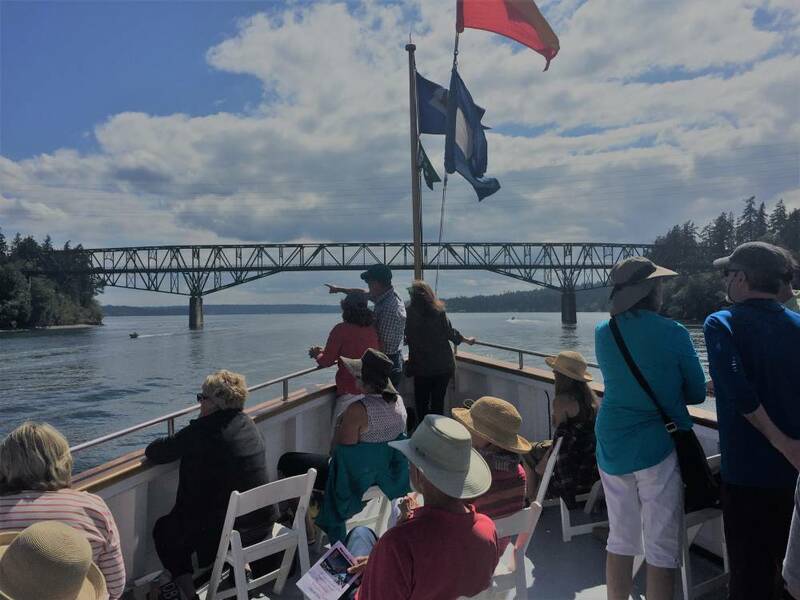 Nine months out of the year, our calendar is filled with public cruises, educational tours, and special events. 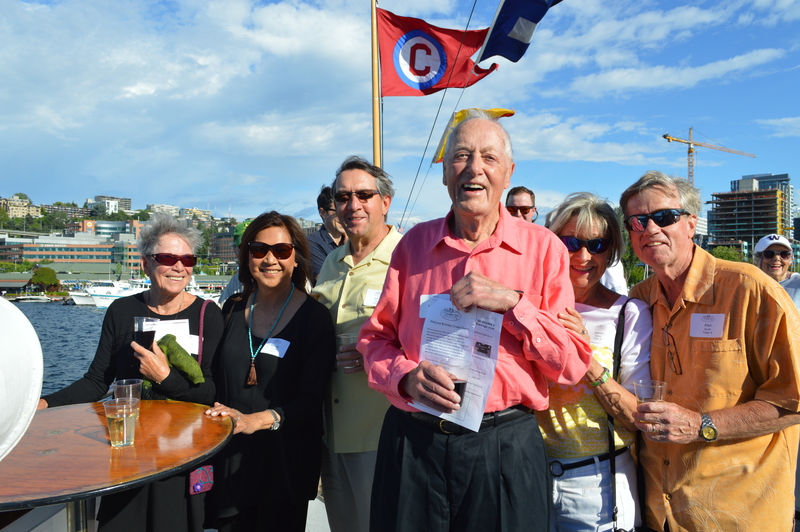 Come on board as a volunteer to share Seattle's maritime history with guests. 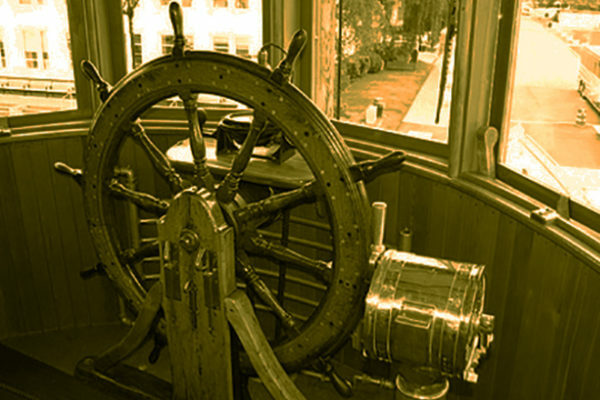 Become a member and keep one of Seattle's most iconic historical ships steaming on. The VIRGINIA V is a 100-year-old wooden boat that offers our community many ways to engage with history. Thinking about joining the Virginia V? 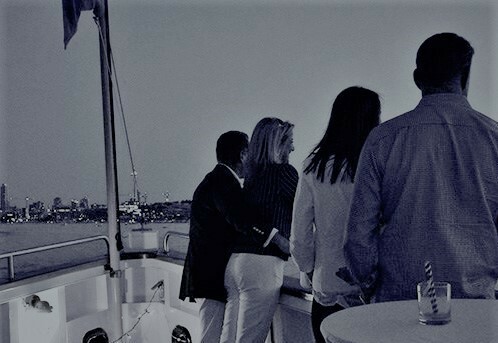 Our members get discounts on boat rentals, special events and much more. Rent the Virginia V to make your next event magical. The setting on board is charming and intimate. Perfect for weddings, holiday parties, fundraisers, corporate events... you name it! We offer both dockside rentals and leisurely cruises. 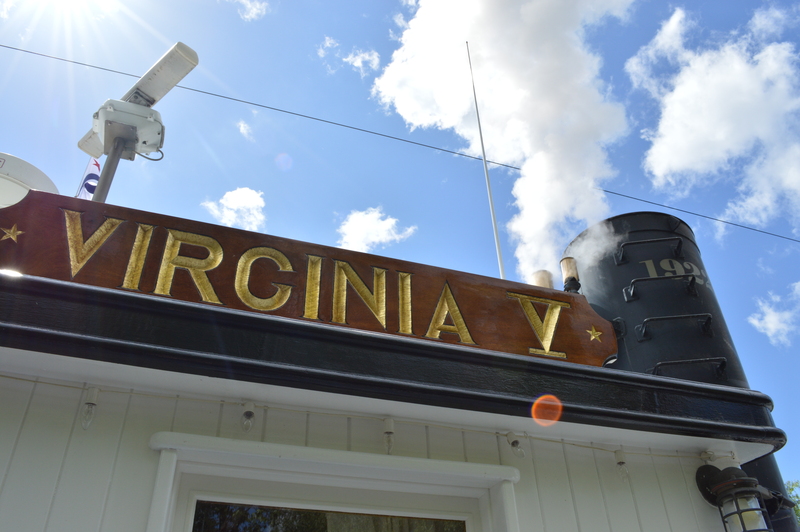 We are only a few years away from celebrating 100 years of service for the Steamer Virginia V. It's never too early start planning for such a historic moment. 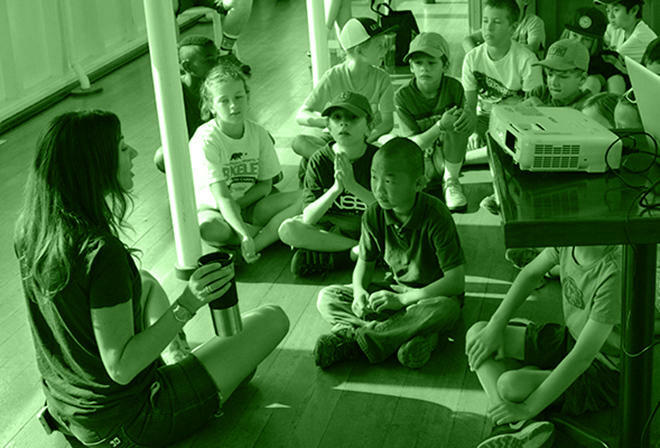 The Foundation will be looking for stories from native Seattleites and support from volunteers and members like you. 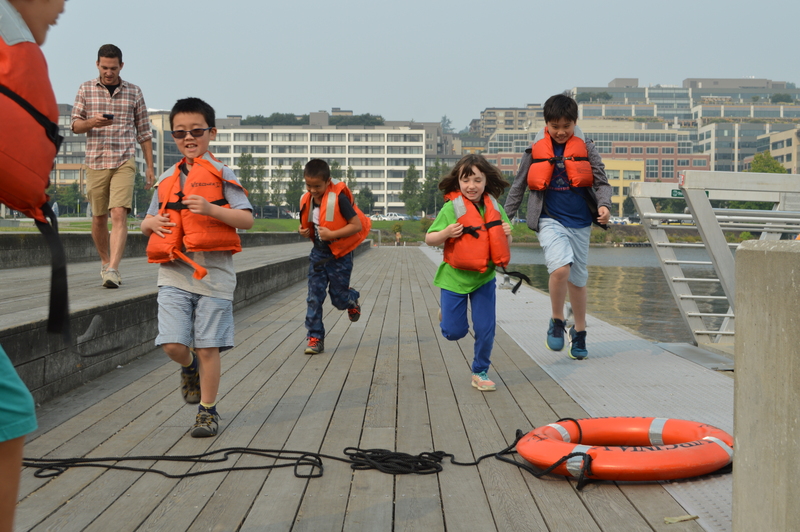 In the meantime, come see us on Lake Union to experience history in the making. 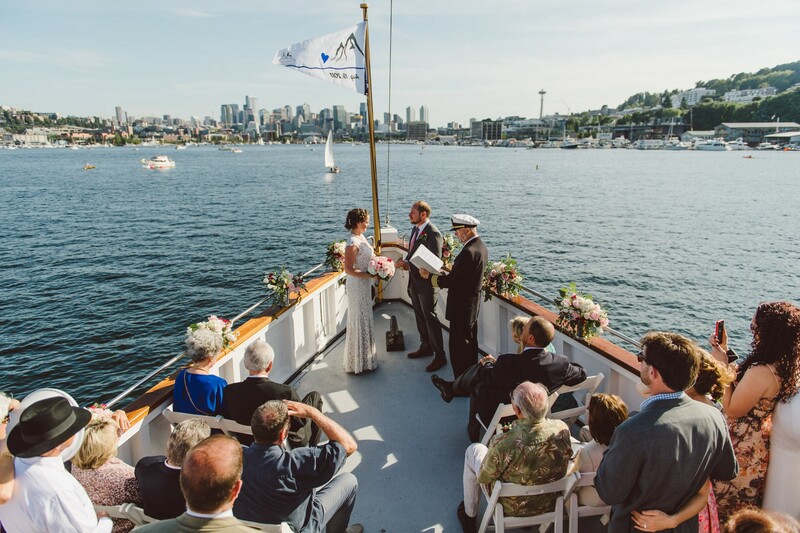 Whenever we are not at sea, you can find us docked on the south shore of Lake Union, just behind MOHAI and the historic Carroll's Jewelers clock.